Dr. Theresa Deisher published a study indicating a link between the MMR and autism due to the fetal cells used. 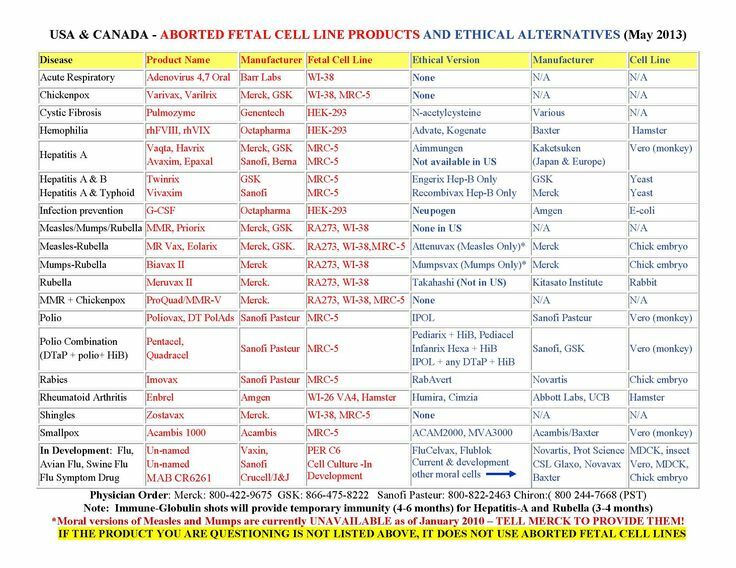 Unfortunately, this work is a clear conflict of interest, as she is developing an ethically sound version of the MMR vaccine, which does not contain fetal cells. While the results are interesting, I would like to see this study repeated by independent researchers to verify that it models reality. Children of God for Life – Pro-Life Leader in the campaign for ethical vaccines, medicines and consumer products.